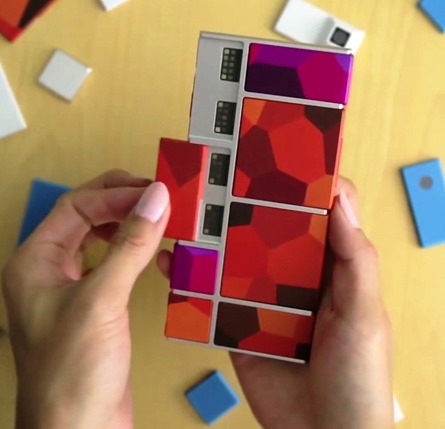 Speculation is rampant about the future of Google's incredibly ambitious Project Ara modular phone after news broke a few days ago that the planned 2015 test run in Puerto Rico had been cancelled. 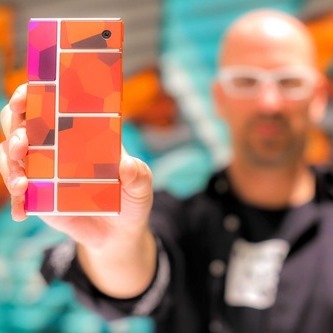 Now the Project Ara Twitter accounted has shared a tidbit of news that might offer a partial explanation of the delay. The electropermanent magnets that were supposed to hold the hardware modules in place don't pass drop tests. 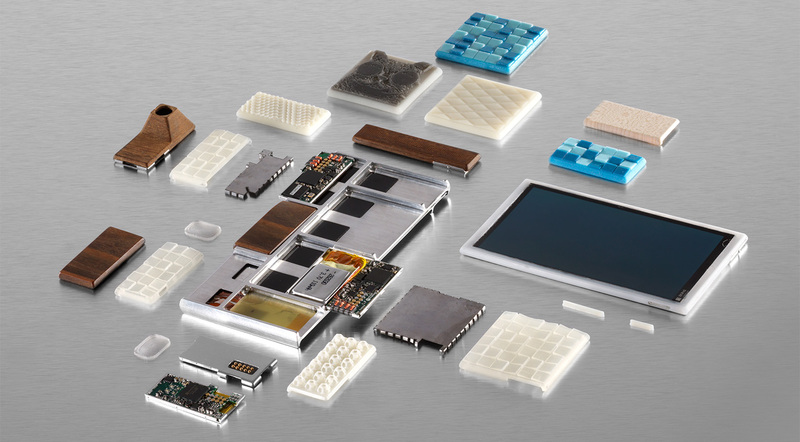 The news late last week for Google's modular smartphone initiative was not good. 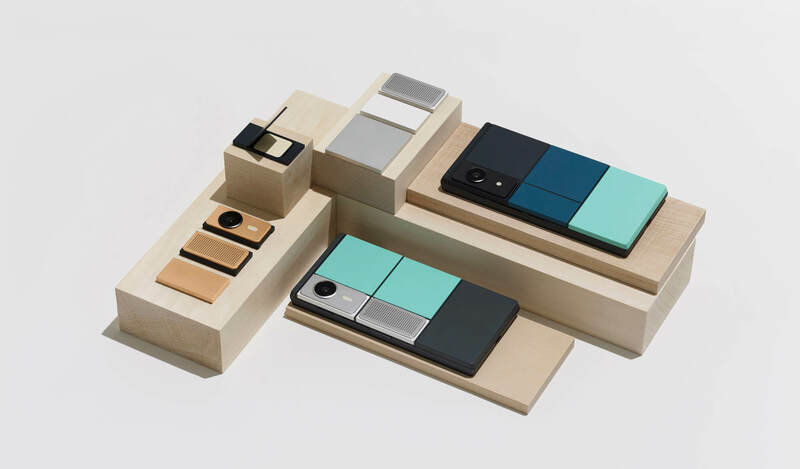 After promising a real world test of Project Ara would take place in 2015, Google finally had to pull back and cancel those plans. A series of tweets today at least provides some clues as to what's next for Ara. There are three tweets which conveniently answer the questions—when, where, and why? 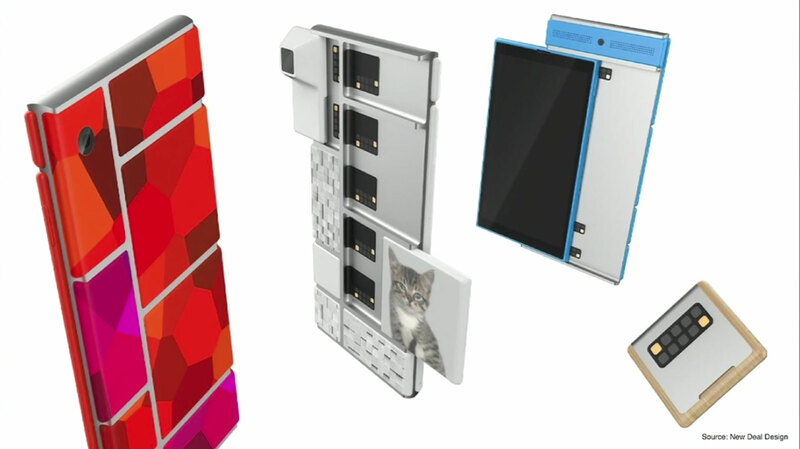 Project Ara stirred up plenty of excitement when it was first announced, and it continues to entice people with its promise of a modular and upgradeable phone. We recently learned that users will be able to hot-swap modules (excluding the CPU and screen) while the device is on thanks to a modified version of Android Lollipop. 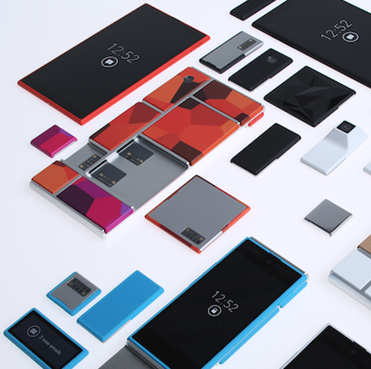 Now Phonebloks has shared a video of Ara's porgress at NK Labs, a Massachusetts-based contractor doing a great deal of work on the project. 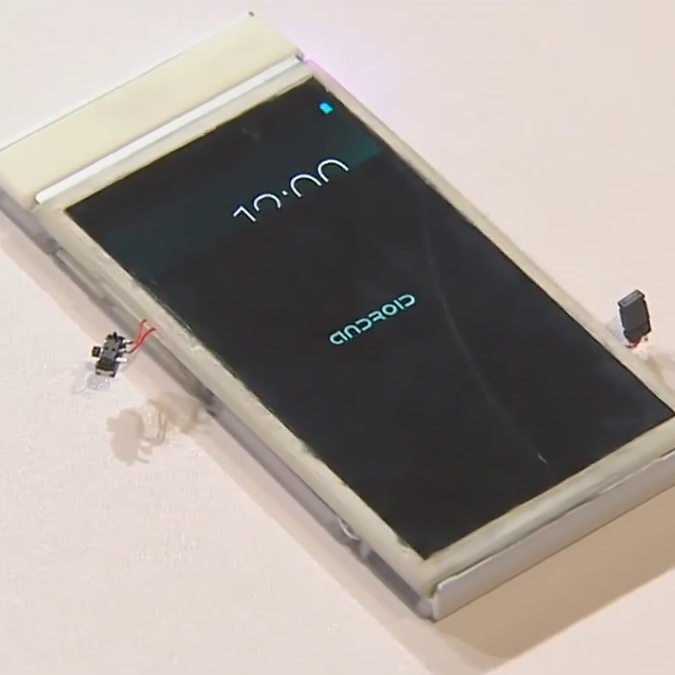 In it, we see an updated version of the prototype demoed at Google I/O. Towards the end of this presentation, we hear that a second prototype, known as Spiral 2, will provide more of the device's space to developers and resources.